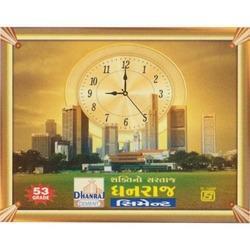 We are one of the most reliable companies in this domain and are into offering Painted Wall Clock. 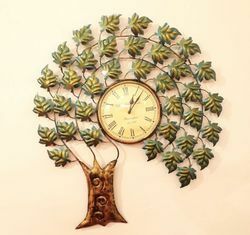 - Painted wall clock in Fibre.This colorful clock will add grace and decor to your home. - Size : 12" x 12"
The Product will be delivered within 10 Days.